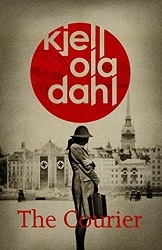 This entry was posted in 2019, 4 Star Rating, ARC, Blog Tour, Book Reviews and tagged 4 star rating, arc, Blog Tour, book review, crime, fiction, historical fiction, kjell ola dahl, mystery, nordic, nordic noir, norway, published in 2015, sweden, thriller, translation, war by Yvo. Bookmark the permalink. 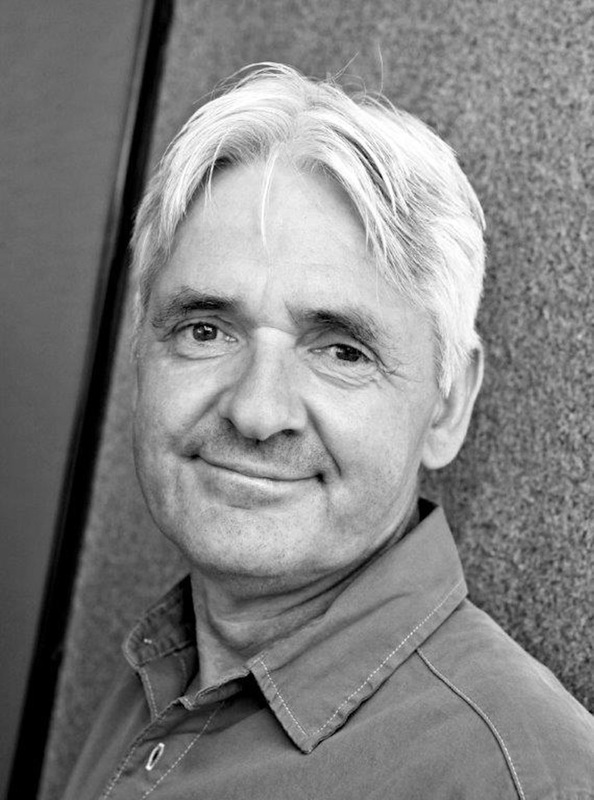 Kjell Ola Dahl is a fantastic writer! I’m glad you enjoyed this one ❤ Fabulous review!!! Brilliant review! I had been looking forward to it and it didn’t disappoint ☺ I’ve had The Courier for ages but I didn’t want to get in the way of the tour so I’m going to read and review it next month. Fantastic review! 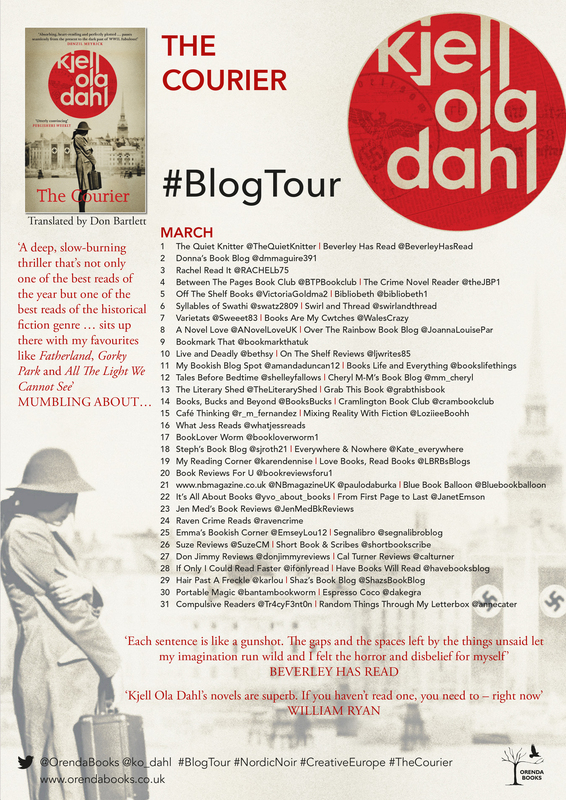 I don’t know much if anything about what happened in Norway during World War 2 so I bet it’s a fascinating read. Yet another book to add to my TBR pile! Great review. It’s without a story worth reading. Thank you for the invitation! 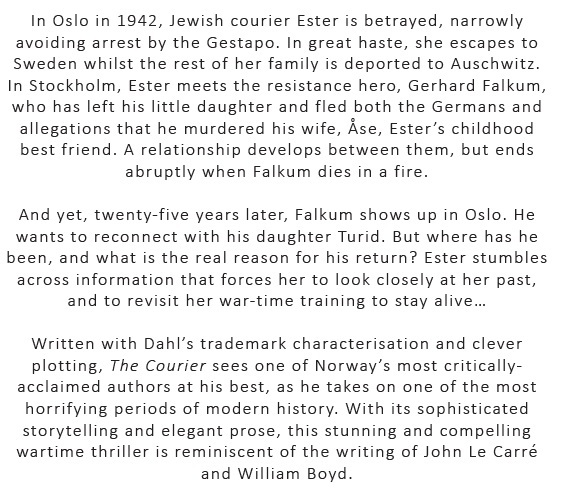 I had a wonderful time reading The Courier.